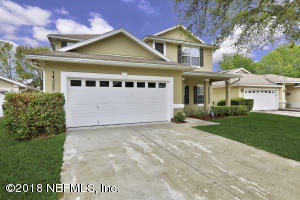 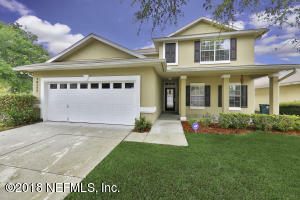 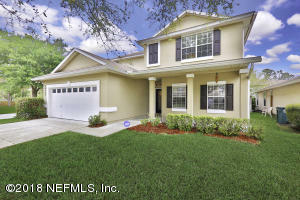 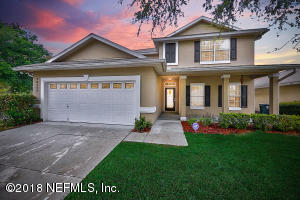 A Fantastic 5-bedroom 3.5 bath home located in the highly desirable Southridge neighborhood located in the hart of Mandarin. 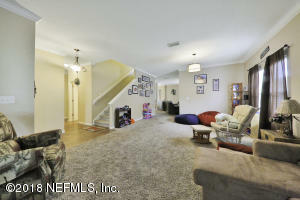 This home is just minuets down the street from I95 and Baptist South Hospital along with many new shopping and dining venues. 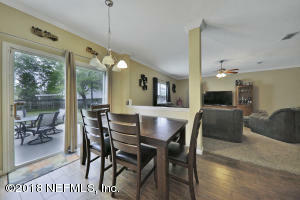 Fully renovated just a few years ago with granite counters in each bathroom and kitchen along with fresh paint throughout. 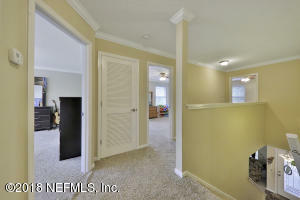 The crown molding throughout in both levels of the house really make this home stand out. 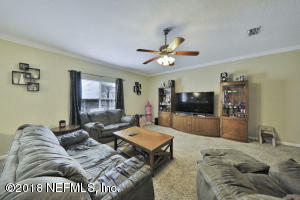 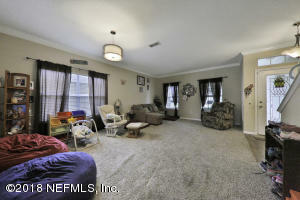 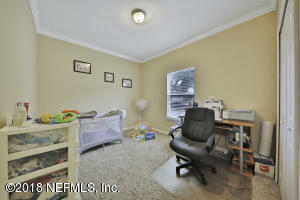 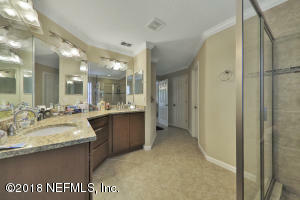 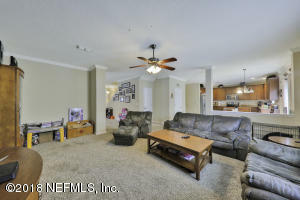 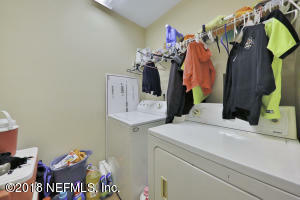 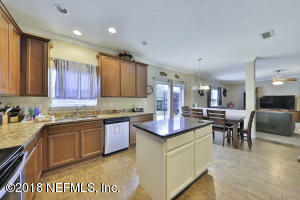 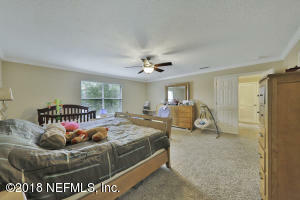 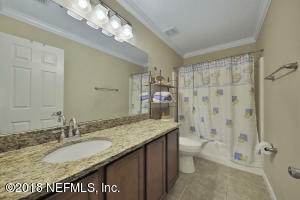 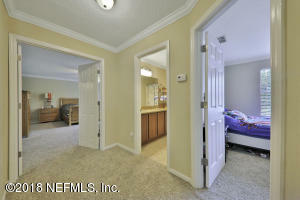 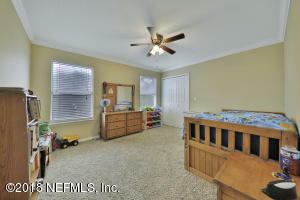 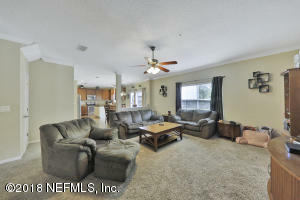 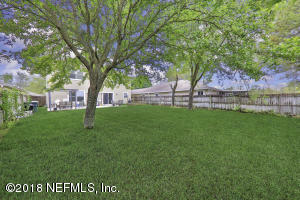 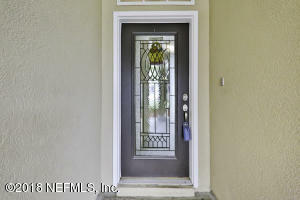 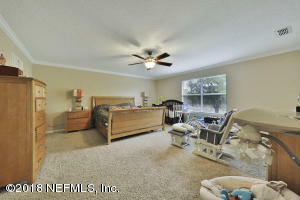 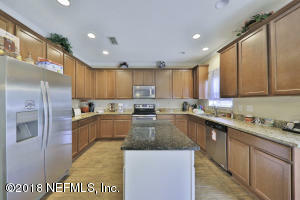 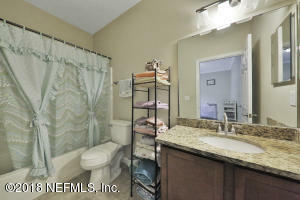 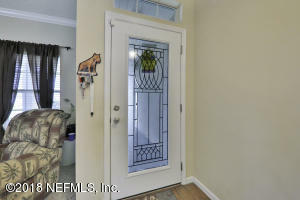 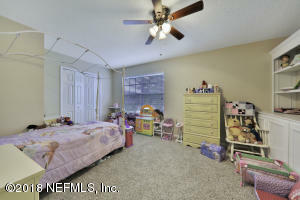 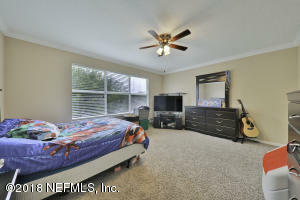 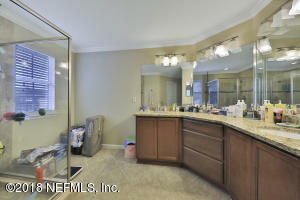 This home has been very well cared for and is ready to have a new family call it their own. 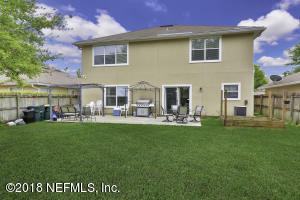 This home has been on the market since Mar 15,2018. 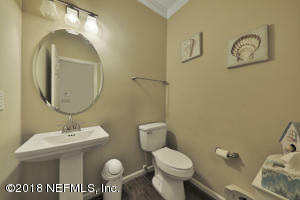 Courtesy of GREEN PALM REALTY & PROPERTY MANAGEMENT.